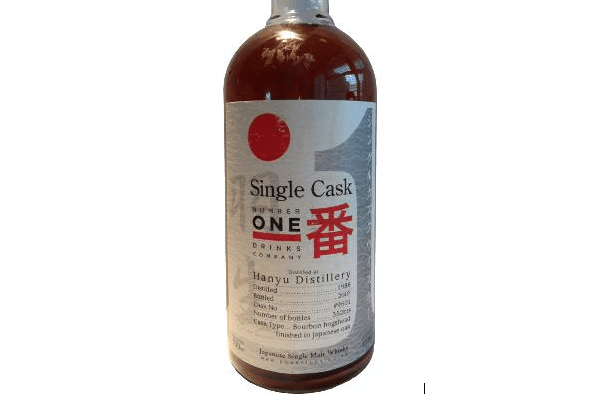 It has been rather a long time since I last reviewed a whisky from Hanyu. That’s because in the past four years there’s been a colossal boom in Japanese whisky. Most of the giants of Japanese distilling have been half-asleep, oblivious to the rising global demand for their whiskies, and are now playing catch-up. Every well-heeled business person in the world has piled in to clear any remaining stocks of the good stuff – the Hanyus and the Karuizawas (and pretty much anything with an age statement on the bottle) – and we’re now left with shoddy products like Fujikai, god help us all. 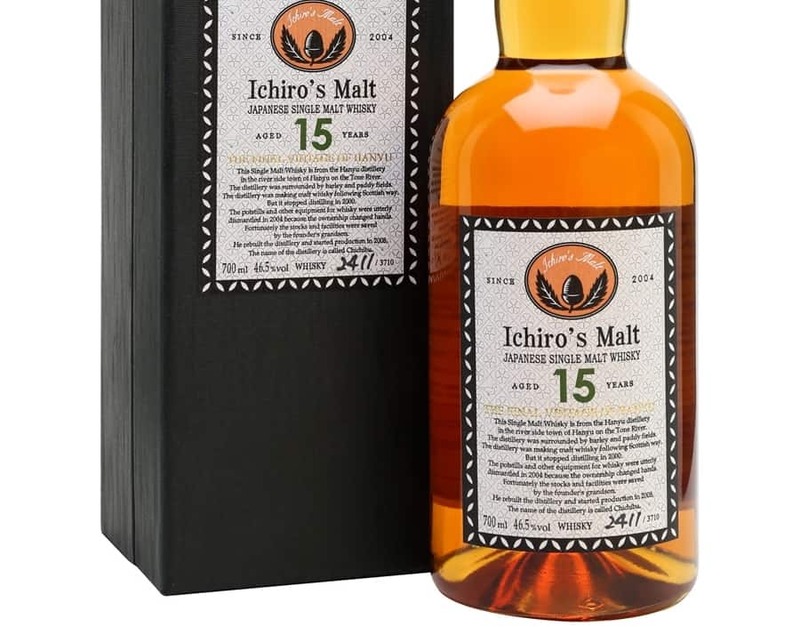 I mention Chichibu in relation to Hanyu, which closed in 2000, as the same chap behind Chichibu, Ichiro Akuto, was responsible for Hanyu’s whiskies too. (He was the grandson of the Hanyu founder, which helps.) Ichiro bought up a few hundred casks of Hanyu whisky before the place shut down, and started having some fun of his own – with dozens and dozens of intriguing, hard-to-find bottlings. You might have heard of the legendary playing cards series, which were among some of the more famous releases. 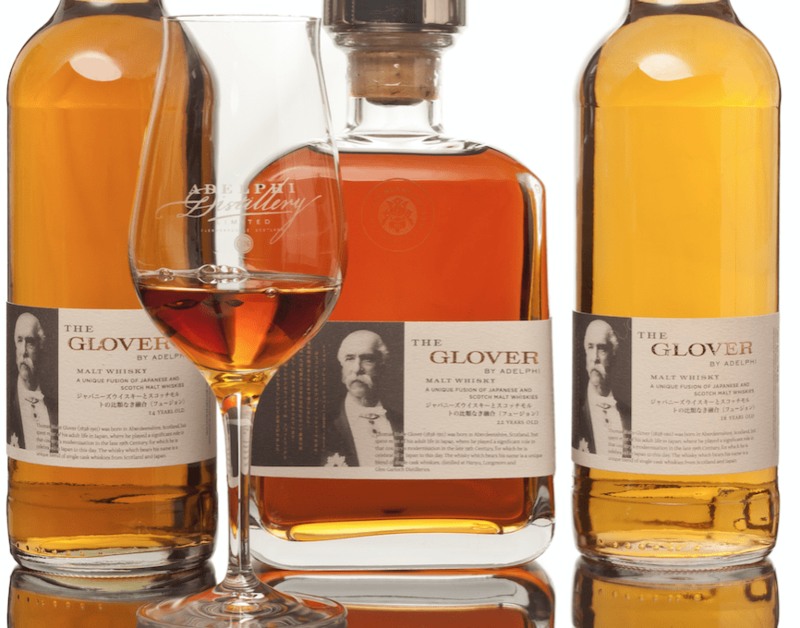 To whisky geeks they caused a bit of a sensation, but I guess it’s fair to say they remained fairly unknown whilst the world was oblivious to Japanese jewels. Ichiro may well be out of stock of his Hanyu supplies before long. This bottle I have today was pitched as Hanyu’s final vintage – from the year of closure. 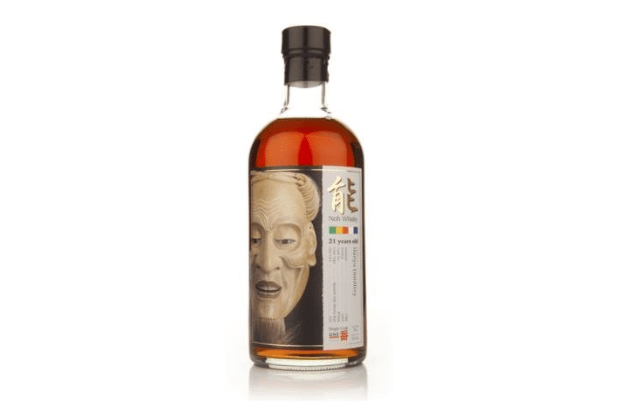 It’s called Hanyu 2000 Final Vintage – 15 Year Old – Ichiro’s Malt. 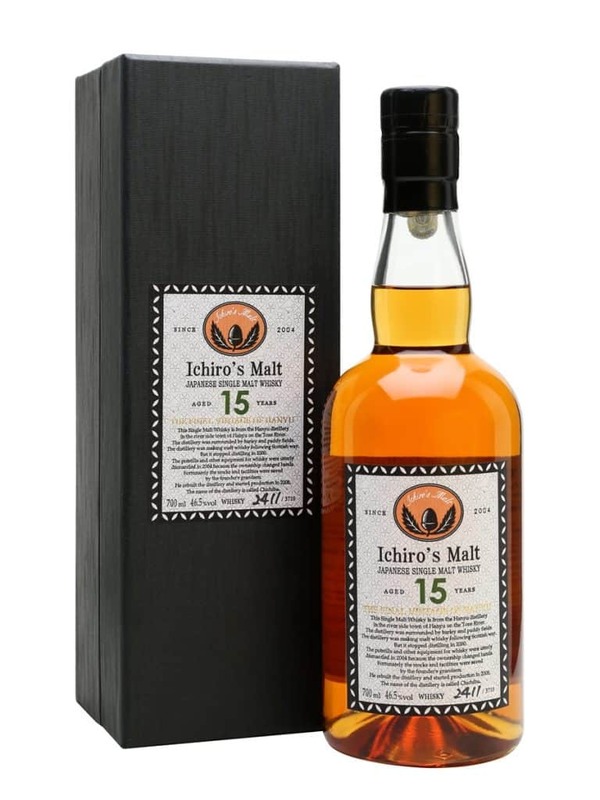 Originally released a couple of years ago, it was distilled in 2000, aged for 15 years, and bottled at 46.5% ABV. It was first priced at just over £100, though it immediately sold out – expect to pay something closer to £500, if not more, for a bottle at auction. Colour: russet, with a vibrant orange-pink hue. On the nose: Astonishing mix of sweet and earthy flavours. Slightly mossy and peaty, with Lapsang souchong. Then vanilla – almost bourbon-like in intensity, with maple syrup and plenty of oak. The fruit comes later: apples, pears. A hint of fennel. Orange marmalade. That earthiness reminds me in some ways of dirty Campbeltown action, a rogue Longrow perhaps. In the mouth: the complexity comes from different parts of the flavour wheel. In parts it’s oily and industrial, that ashy peat merging with a prominent malted quality. (Indeed after a while that ash fades entirely.) Dark chocolate. Morello cherries. Blackberries. Apples, nectarines. Blood oranges. The aniseed is again prominent, a whiff of menthol on the medium-length, slightly oaky finish. Such a good distillery. Such an interesting whisky. The texture is not especially viscous as other Hanyus I recall, so this isn’t an outrageously tasty example. But that said the Hanyu 2000 Final Vintage – 15 Year Old – Ichiro’s Malt is still very, very good. It absolutely reminds me of a bourbon in places though, so I’d love to know some production stories behind it (Hanyu did at one point use continuous stills, but I’m not sure if they were using them right at the end). Whereas some Japanese whiskies can be clinically brilliant, Hanyu – and I’d place Karuizawa in this group – always felt a little more rugged. This whisky is just the same. I say rugged; it’s actually called character and personality – something many whiskies are short of in the pursuit of bar-room dominance. Note: above image taken from The Whisky Exchange, which perhaps unsurprisingly has none left in stock.